Your love drives me crazy in such an awesome way. We were meant for each other. 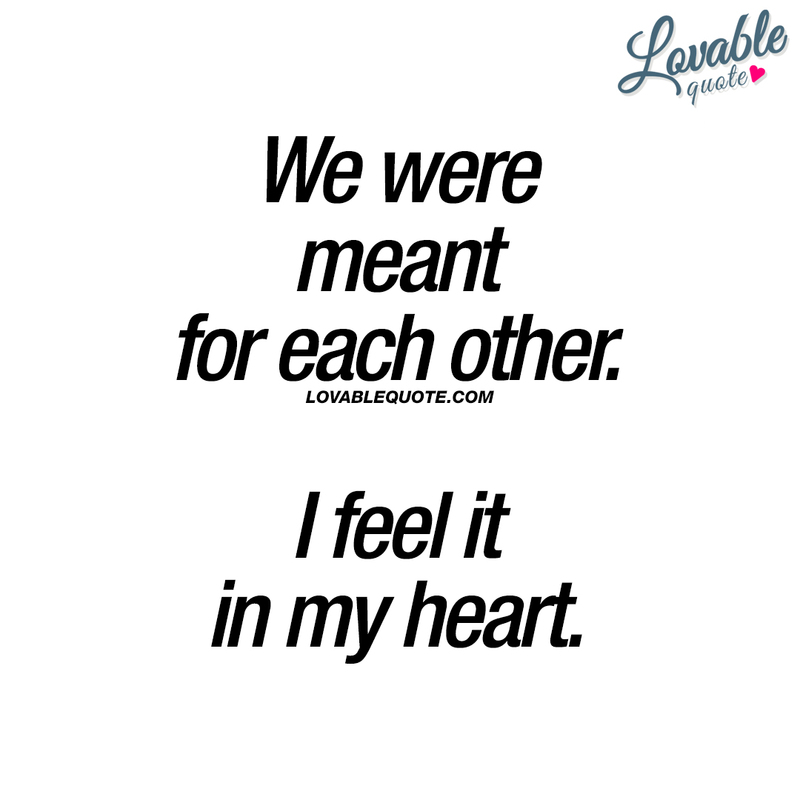 I feel it in my heart. 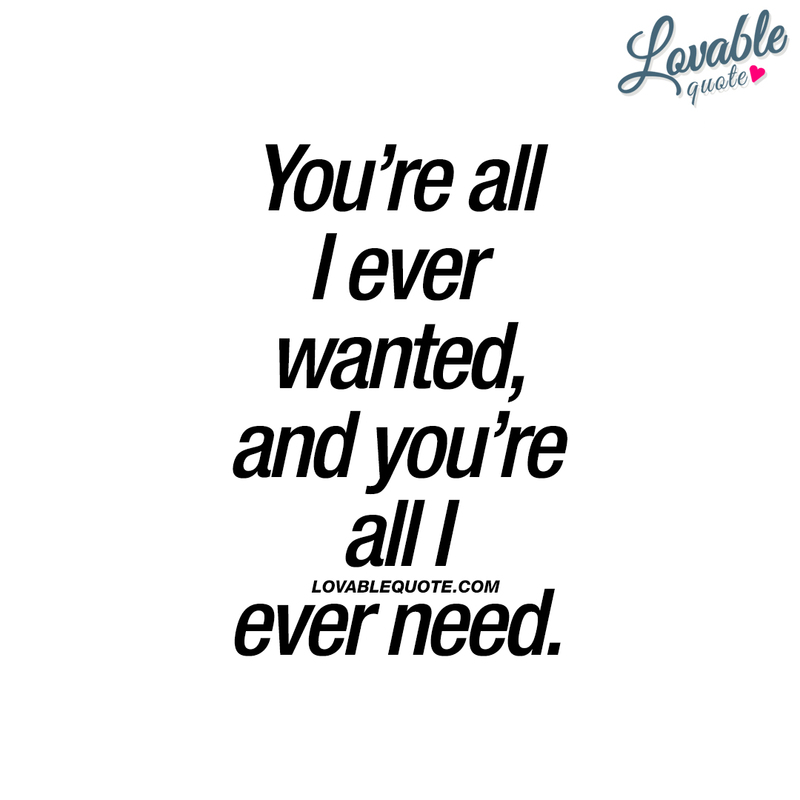 You’re all I ever wanted, and you’re all I ever need. Your love. I’m addicted to it. 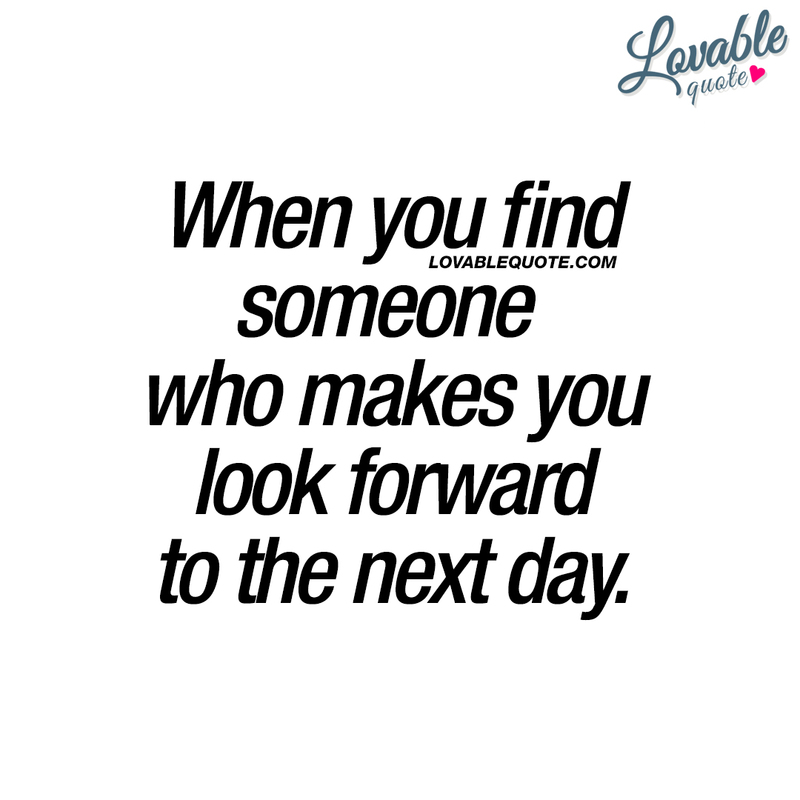 When you find someone who makes you look forward to the next day. 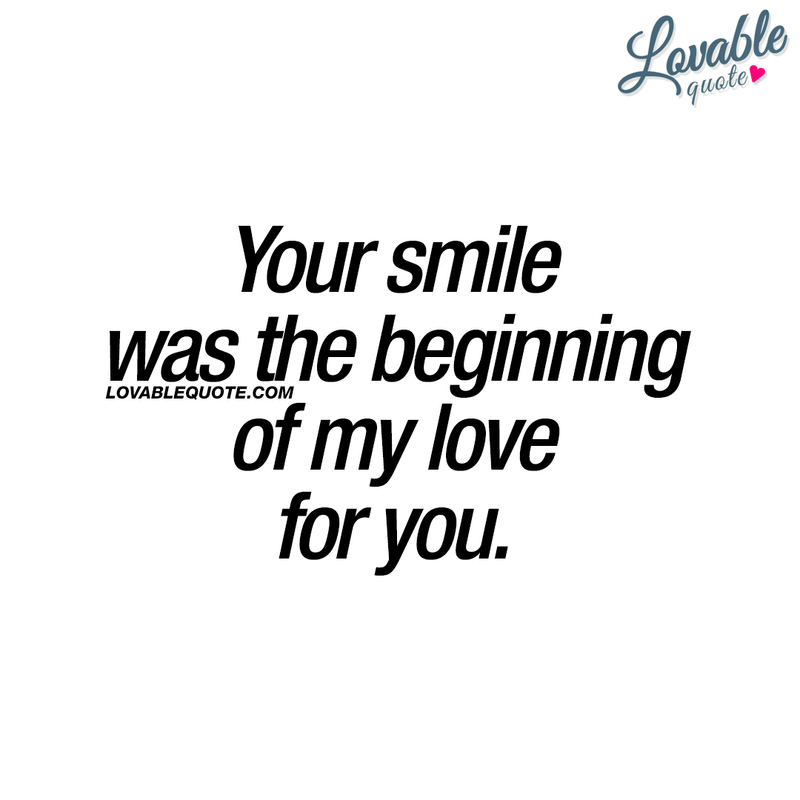 Your smile was the beginning of my love for you.